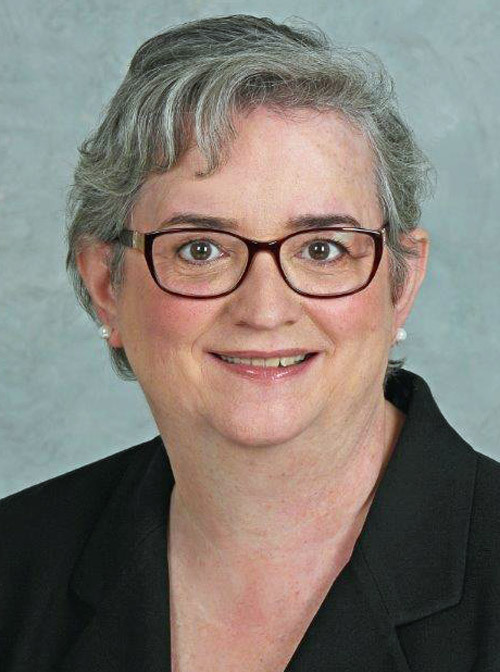 A Conversation with Geriatrician Mary Ann Forciea, M.D., M.A.C.P. What are new trends in prescribing for older patients? How long can I keep medications? Should I stop medications on my own? This joint program of Penn's Village and Friends in the City will meet at The MacColl Room on the second floor First Presbyterian Church, 201 S. 21st Street, entrance on 21st Street. The church is handicapped accessible; kindly let us know in advance if this is needed.